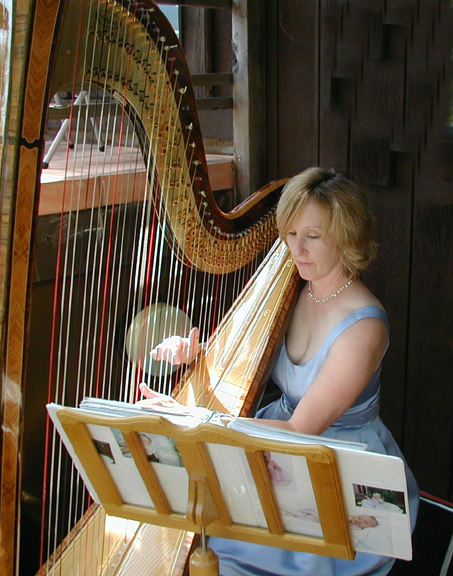 With one harpist based in Petaluma and another in San Jose, we can provide harp music throughout Northern California's San Francisco Bay Area, including San Jose, San Francisco, Petaluma, Palo Alto, Saratoga, Los Altos, Cupertino, Menlo Park, Atherton, Los Gatos, Woodside, Morgan Hill, Santa Cruz, Portola Valley, and covering the counties of Sonoma, Santa Clara, San Francisco, Napa, San Mateo, Marin, Alameda and Contra Costa. 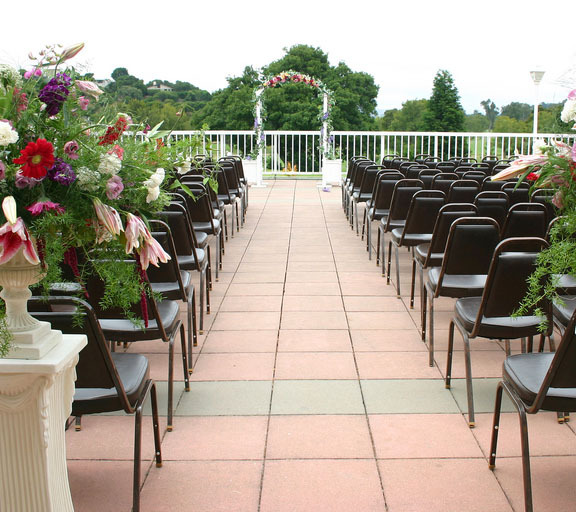 For North Bay events, please contact Heather at (707) 763-1899 or at . 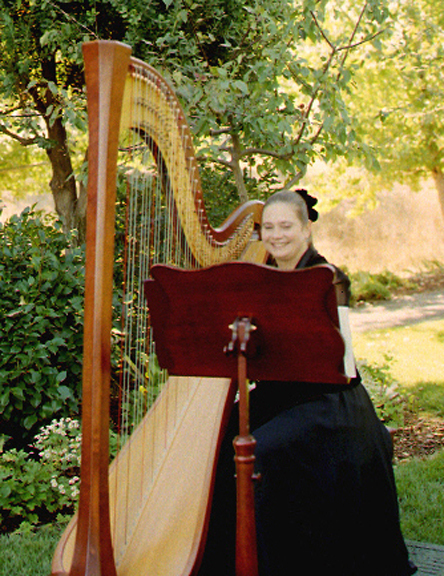 For South Bay events, please contact Stephanie at (408) 366-8810 or at .